FOR RENT--This is a very large but quiet Two bed one bath apartment. 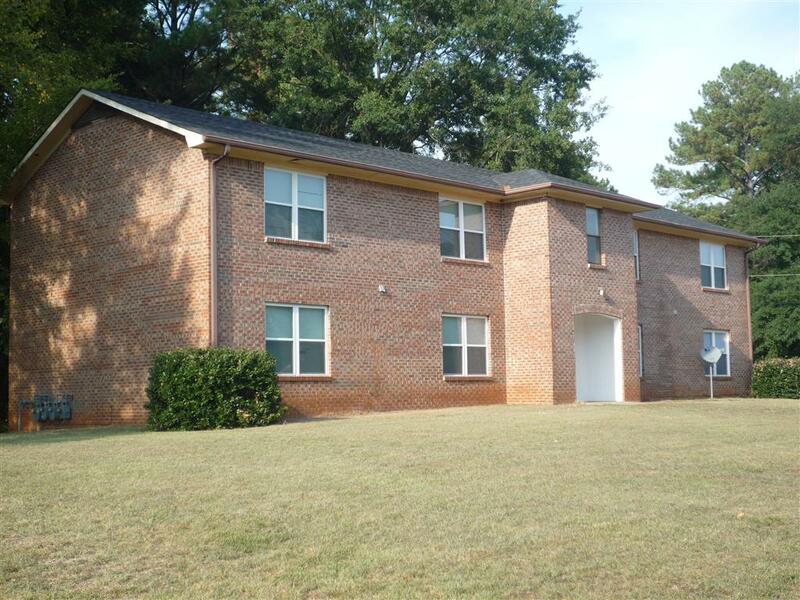 It is located on the bottom floor of a brick quad or town home. There is a nice open living room and dining area as well as a large kitchen. The apartment comes with an outdoor Deck area as well as rear entrance. There are also new sidewalks all along the neighborhood. This apartment rents for only $725 a month. Close to everything. Big Clean Quiet Safe. Come live here forever or while we find you a home or build your credit and let us help you get to a rent to own situation in one of our large homes. Can't Beat the price at only $725 a month. We have had tenants stay with us here for 16 years. This is home!